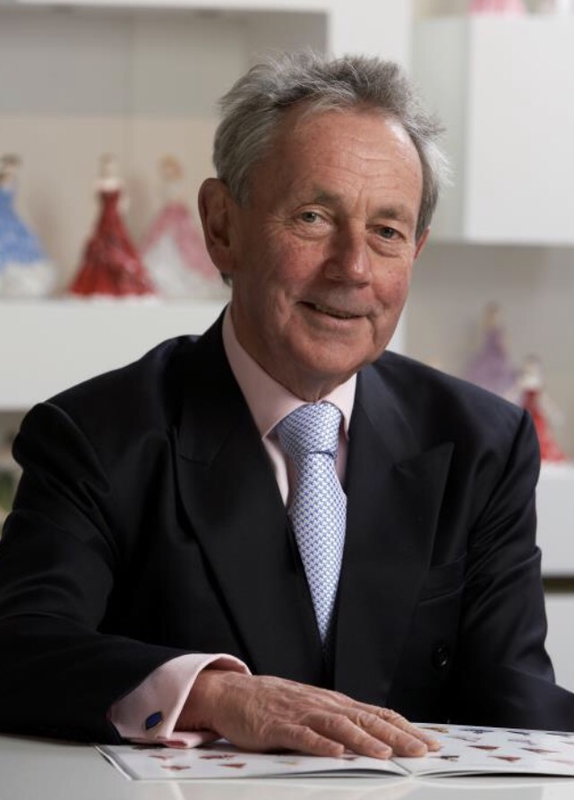 Our very special guest and host for our summer Royal Doulton collectors’ event over the weekend of 2-3 June will be Michael Doulton. Michael will be available on Sunday 3rd to chat to collectors and also sign any purchases. 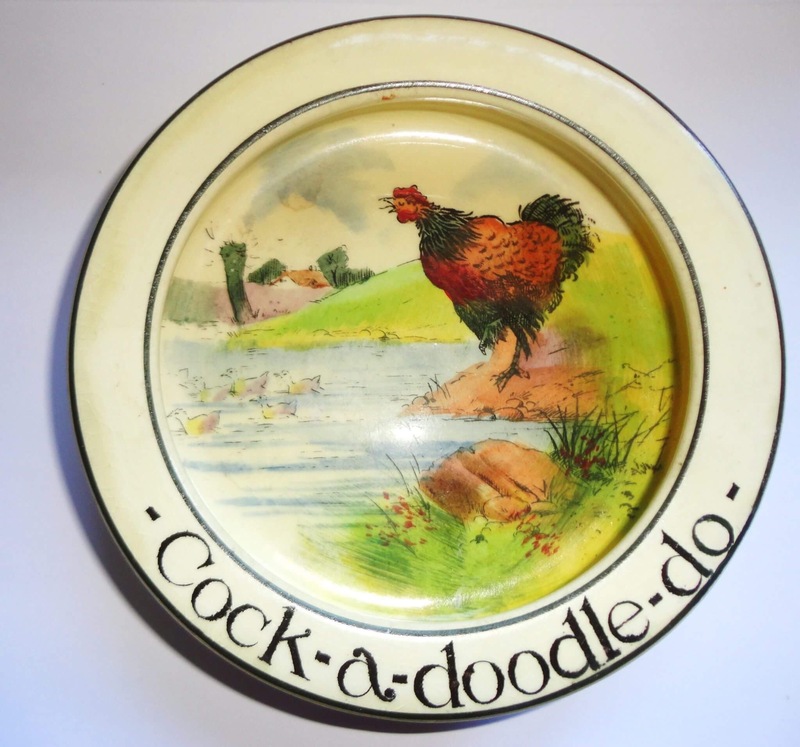 On Saturday 2nd he will host a special preview of the fair for members of the Doulton Collectors Club before we go to a special collectors’ dinner, followed by shopping of course! 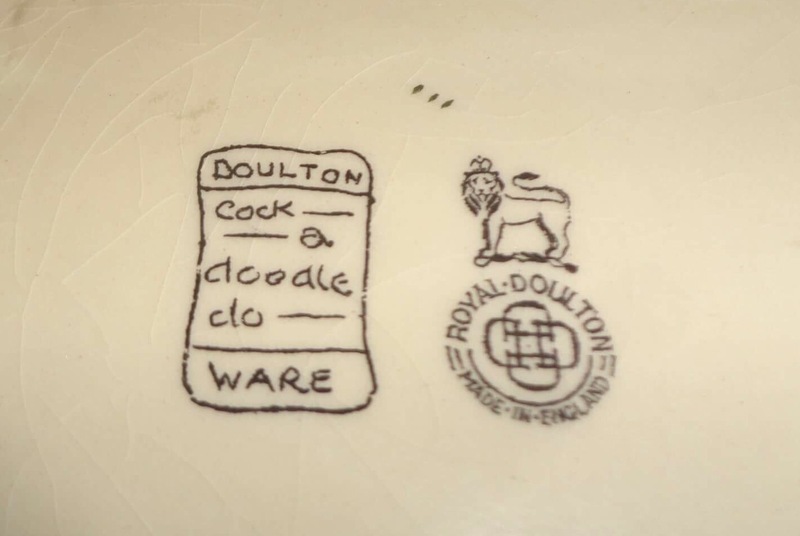 Michael Douton is the 6th generation descendant of John Doulton who was the founder of Royal Doulton. 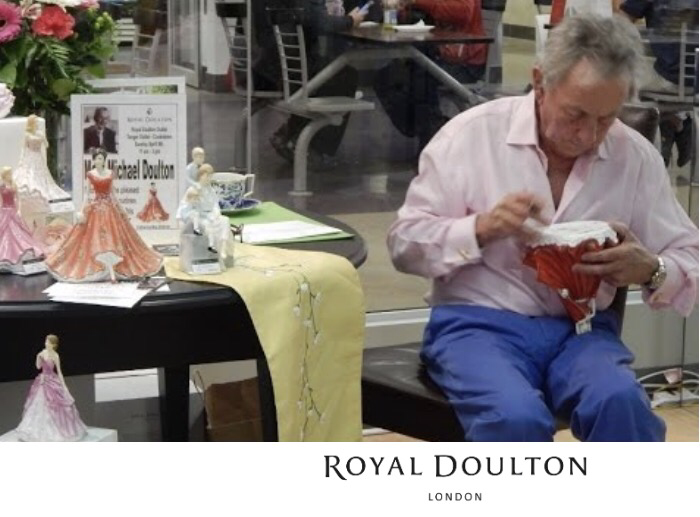 Michael has worked for Royal Doulton for over 40 years traveling around the world as brand Ambassador. Michael hosts many Figurine and Royal Albert signing events in USA, Canada, Australia and China each year. Don’t forget to visit us Sunday 3rd June at the World of Wedgwood! 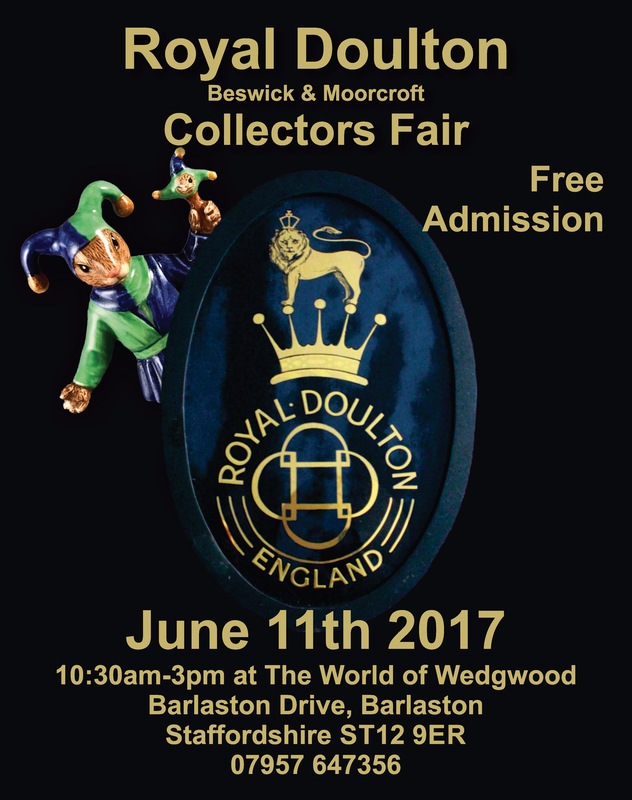 Introducing our guest modeller for our June 2017 Royal Doulton event at the World of Wedgwood! Born in the heart of the Potteries Neil Welch’s talent to sculpt the human form has led to a range of high profile commissions, including Wedgwood’s and Doultons synonymous with their quality ceramics for over 250 years . Neil left school at the age of 16 with A grades in art and gained a two year apprenticeship at the New Victoria theatre as a stage set and props designer, here he discovered a love of sculpture which has never left him. At this time he also began to create his own unique sculptures. 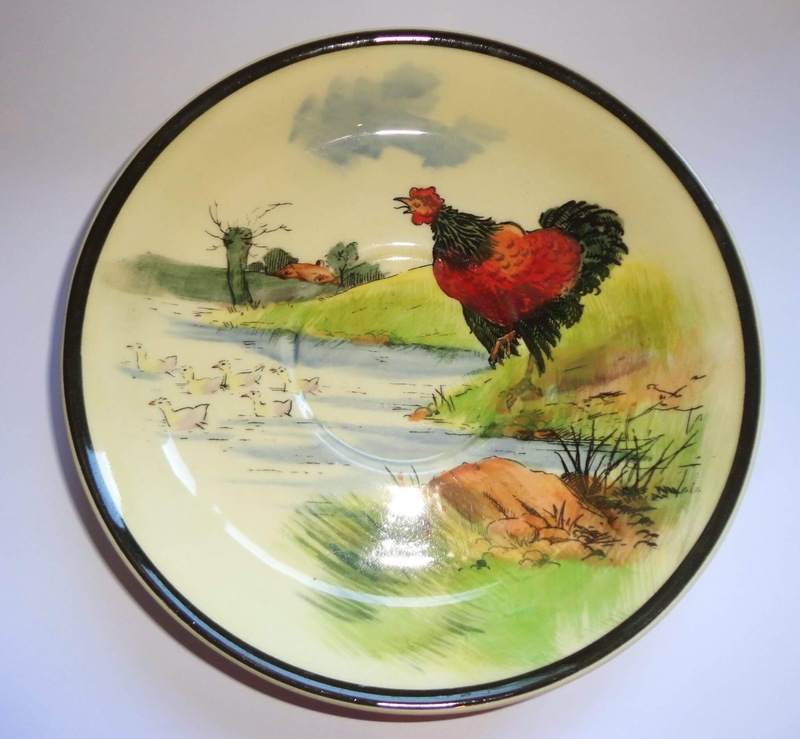 Self taught , in 1993 he was approached by Wedgwoods/ Coalport to become (in-house) ,where he stayed for the next seven years before becoming freelance in 2000. As a freelance sculptor Neil gained the total freedom of expression that he craved. Neil has the uncanny ability to combine exquisite design with mood and feeling making his work truly special. Neil now aged 45, is currently showing his beautiful lifelike bronze sculptures in galleries all around the country where his work is becoming highly sought after. He also has 2 very successful figurative ranges of his own which he licenses to the giftware market. Come along this Sunday to meet Neil as well as Michael Doulton, our host and 6th generation descendant of Royal Doulton’s founder! 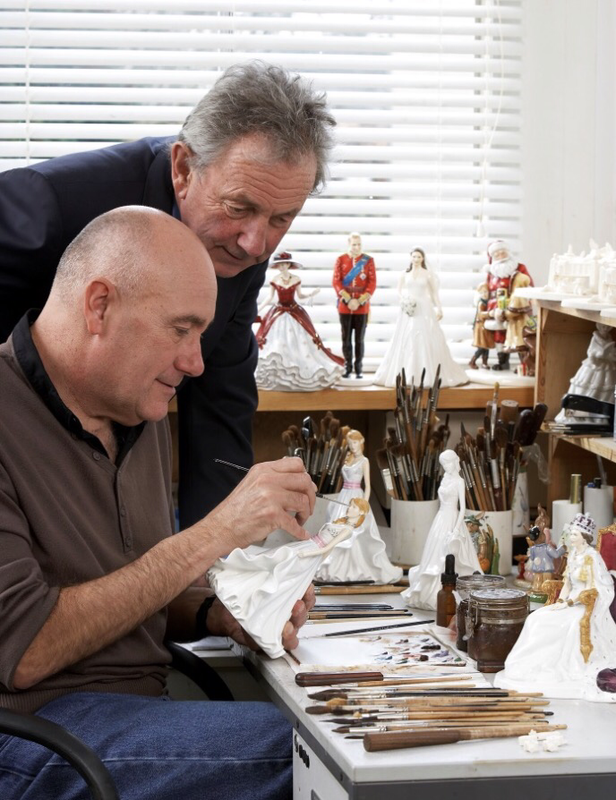 Introducing our guest figure painter for the Royal Doulton event this weekend (10/11th June 2017)- Chris Jackson. 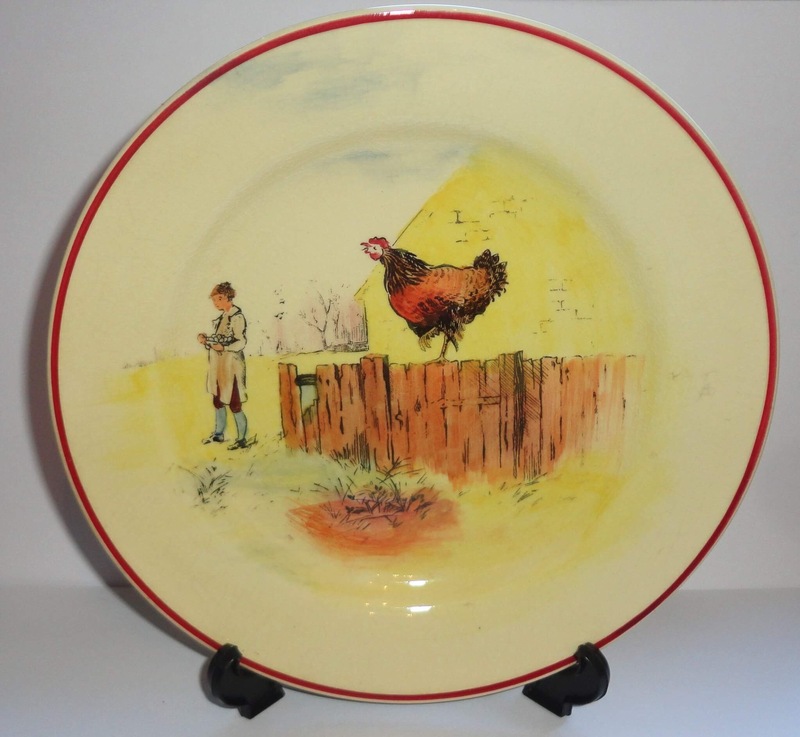 Born in Stoke on Trent in the Heart of ‘The Potteries’, Chris showed an interest in ceramics from a young age. 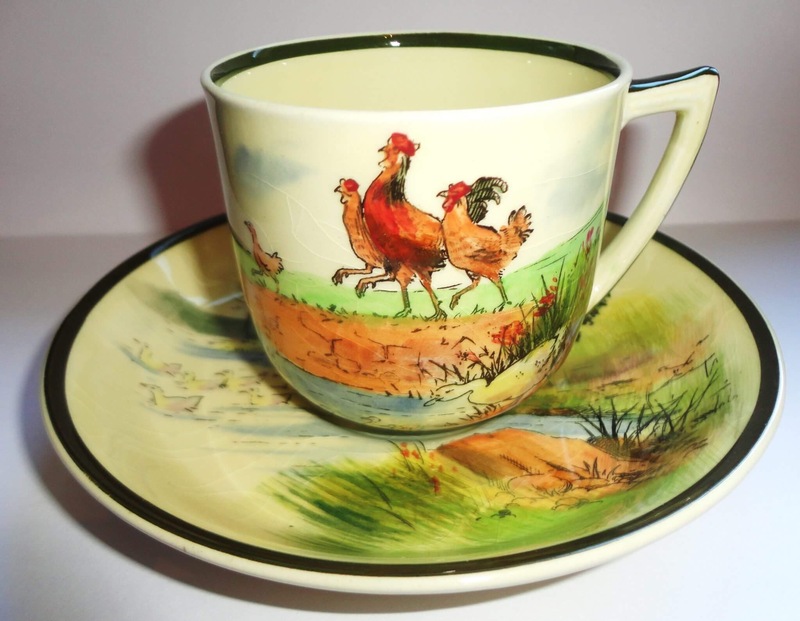 He graduated art school in 1977 and immediately joined Royal Doulton as a trainee figure painter. Having quickly mastered the skill of on-glaze painting he went on to train in the complex technique of under-glaze character painting. 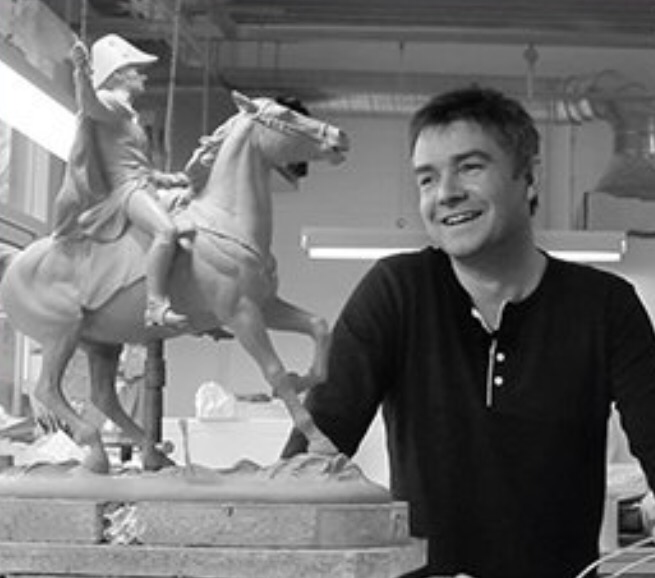 During the early part of his career, Chris worked on some of Royal Doulton’s most famous designs. Amongst his favourite early figures are Belle O’ the Ball, St George and Embroidering. 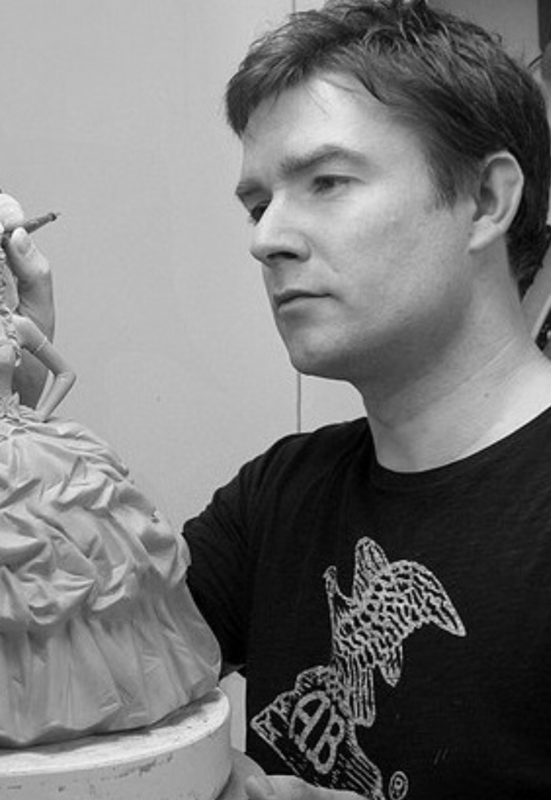 In 2000 Chris became a team leader of the on-glaze figure painting and lithography department, and in 2003 moved to the design department as a decoration designer. As part of his current role, Chris designs the costumes for the ‘Pretty Lady’ and character figures, researching appropriate colours and details for each one. He also carefully hand paints each face with perfect precision ensuring every figure is full of personality, expression and detail. Chris has travelled throughout the UK meeting collectors and giving painting demonstrations and has visited Japan on several occasions. When not designing figures Chris has many other interests from fell walking to refereeing the local county football teams. He is also a musician and plays the drums in a rock band. Don’t forget, come along this Sunday to meet Chris, as well as Michael Doulton at the World of Wedgwood- details below!